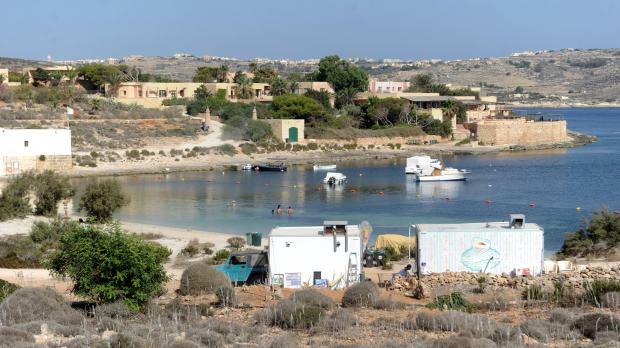 The bungalow complex at Santa Marija Bay, together with the Comino Hotel, were both mistakenly listed for sale. 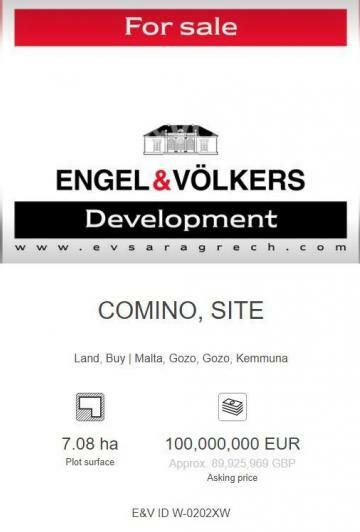 The Comino hotel and bungalow complex were listed for sale by Engel and Volkers for €100 million, but the company said the listing was a fictitious one created for training purposes and mistakenly published. The listing, which appeared on Monday and immediately raised a storm on social media, appeared to offer a 70,000 square metre site “to be demolished and rebuilt into exclusive development of bungalows / hotel on this exclusive location”. However, the advert disappeared from the Engel and Volkers website moments after an inquiry by Times of Malta on Tuesday, and director Benjamin Tabone Grech later said the listing had been a mistake by a new employee. “The details in the advert were made up for training purposes and mistakenly published,” Mr Tabone Grech said. According to the Natura 2000 management plan, issued in 2015, the owners of the hotel and bungalow complex, Kemmuna Ltd, had had been seeking to redevelop the properties for several years and were then in the process of formulating a development plan for the area. Nevertheless, the plan does not rule out further expansion of the hotel or bungalow complex footprint, requiring only that the environmental and planning authorities that the necessary studies are carried out to protect habitats and species.